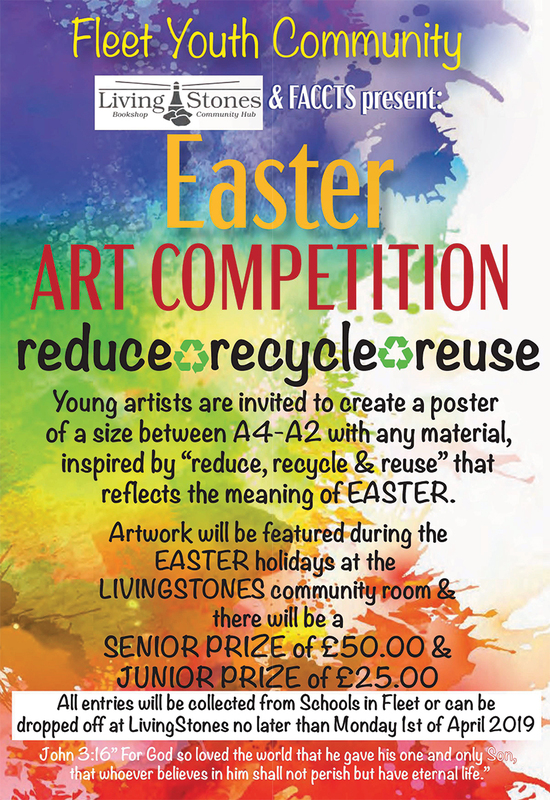 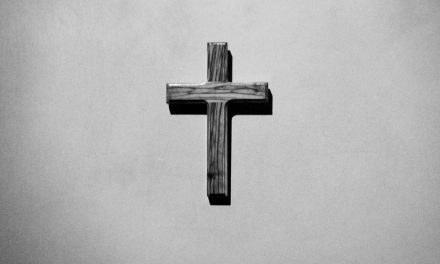 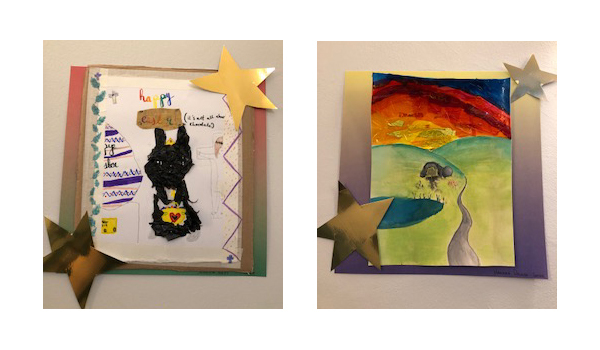 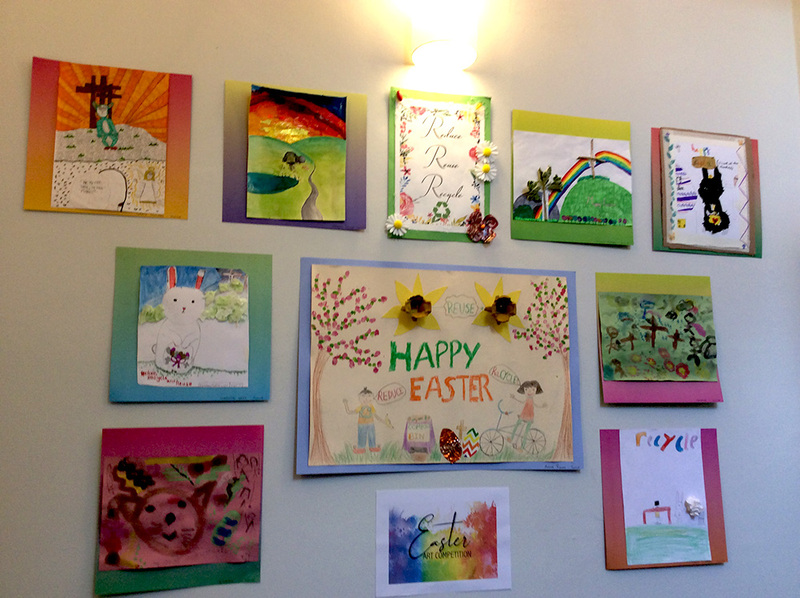 Young artists are invited to create a poster of a size between A2-A4 with any material, inspired by ‘reduce, recycle, reuse’ that reflects the meaning of EASTER. 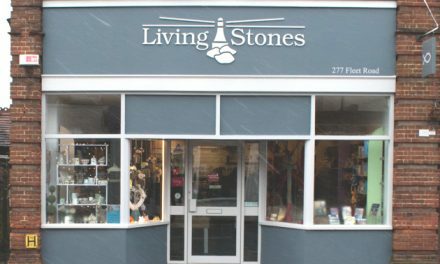 All entries will be collected from Schools in Fleet or can be dropped off at LivingStones no later than Monday 1st April 2019. 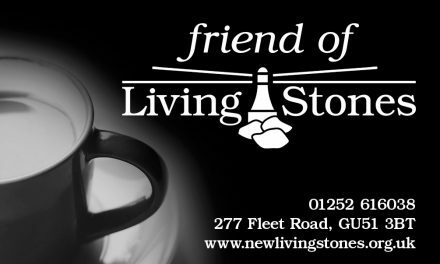 NextJoin in the fun this Easter at LivingStones!